ALPHA MODERN - Zipline Brewing Co.
A few years ago, we sought to create an IPA that was insanely hopped and low in alcohol, but didn’t sacrifice body and flavor—a shortcoming of many session IPAs. Body is maximized by increasing the percentage of complex sugars that yeast cannot break down. Alpha Modern was born out of this process. 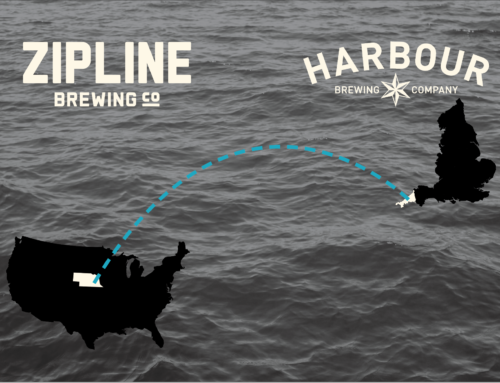 At the same time, no other beer that we bottle at Zipline has as many hops as Alpha Modern. Many of these hops are dry hops, added after fermentation is complete. Dry hopping provides the signature grapefruit aroma we love in Alpha Modern. In the glass, the beer presents an iridescent haze of hop oils and grain proteins. It smells and drinks like juice. It’s exactly what we wanted. 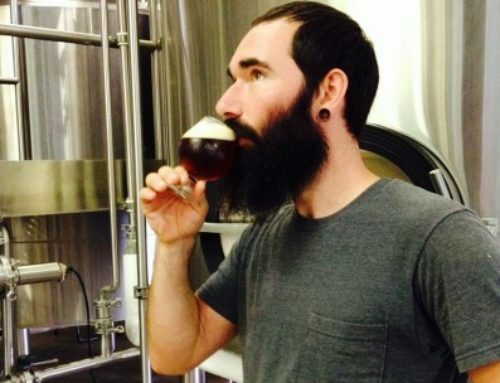 Unfortunately, beers like Alpha Modern have presented the craft beer industry with a new set of challenges. As breweries from coast to coast embraced the phenomenon of the most heavily hopped beers we’ve seen in history, new issues emerged. 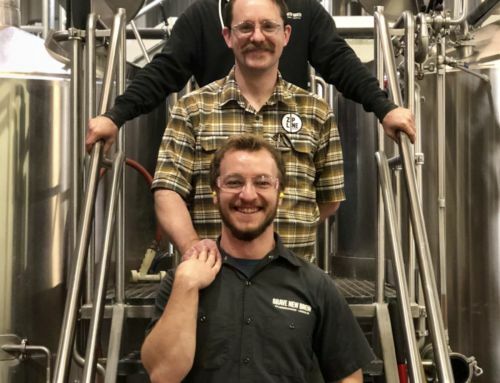 Earlier this year, Allagash Brewing Co. presented at the annual Craft Brewers Conference that they started to see new fermentation start after dry hopping their table beer. After testing this issue and working with leading hop researchers at Oregon State, they verified that the problem resided with new enzymatic activity from hops. 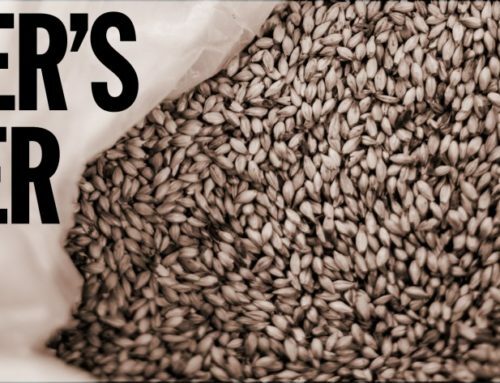 As brewers, we are very familiar with enzymatic activity from grain. We rely on two enzymes naturally present in our grains to break down starches in the grain and convert these starches to simple sugars that yeast can eat, while leaving complex sugars that yeast cannot eat. However, new research is showing that hops add a third enzyme called amyloglucosidase. This enzyme can actually break down the complex sugars we intentionally created. Once these sugars are broken down, yeast can eat them. As a consumer, what does this mean? Simply, if we dry hop a beer after fermentation, we are introducing a new enzyme that can create newly fermentable sugar. Since dry hopping is one of the last things we do before bottling a beer, new fermentation can happen in the bottle if the beer warms up to a temperature that brings yeast back to life. This temperature can be as low as 60 degrees for an ale. It may be small, but even a very small fermentation can result in additional carbon dioxide production. This means higher carbonation levels in the bottle that can lead overly foamy beer when poured. We have occasionally witnessed this phenomenon occur with Alpha Modern when it is stored warm by retailers and consumers for even short periods of time. To combat this, we are leaving Alpha Modern in the fermentation tank for longer periods at warmer temperatures to encourage additional fermentation to complete its cycle before bottling. We are also lowering the shelf life from 120 days to 90 days to ensure the freshest possible IPA. Finally, and most importantly, Alpha Modern must always be stored cold. While all craft beer should be stored cold for the freshest possible experience, the flavor and aroma profile of hoppy beers are particularly prone to degrading at warm temperatures. As brewers, we hope to educate everyone on the proper storage of beers like Alpha Modern. While research on these issues remains ongoing by top research institutions such as Oregon State, and leading brewers from Allagash to Russian River, keeping beers like Alpha Modern (and our other favorite hoppy beers) cold is a step we can all take to help beer be enjoyed at its peak. 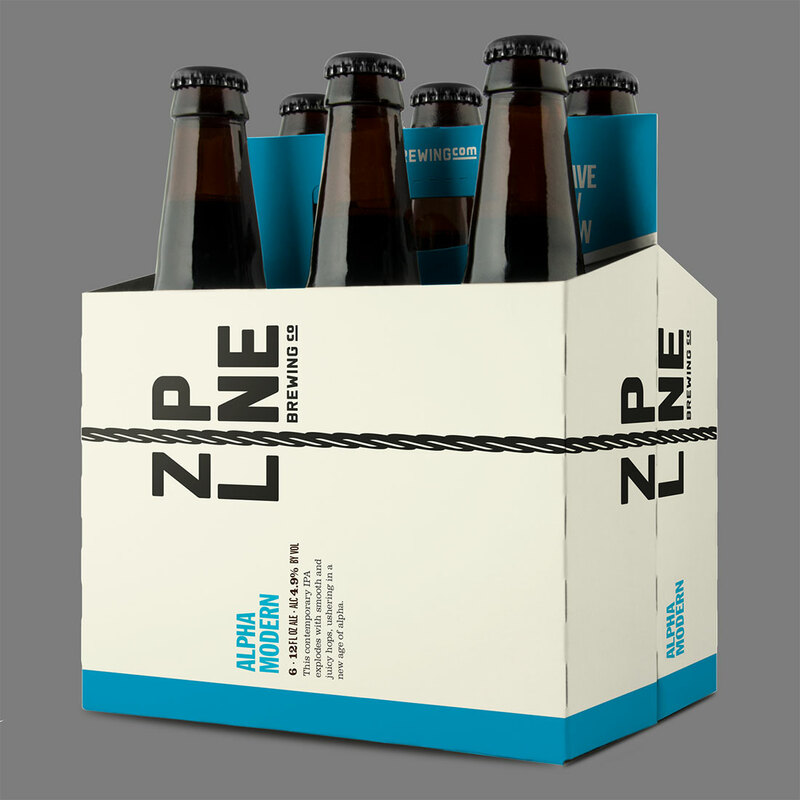 If want to help keep Alpha Modern awesome, please email us at admin@ziplinebrewing.com if you encounter any issues. Ok, now let’s raise a glass of Alpha Modern to the ongoing quest to make Brave New Brew!